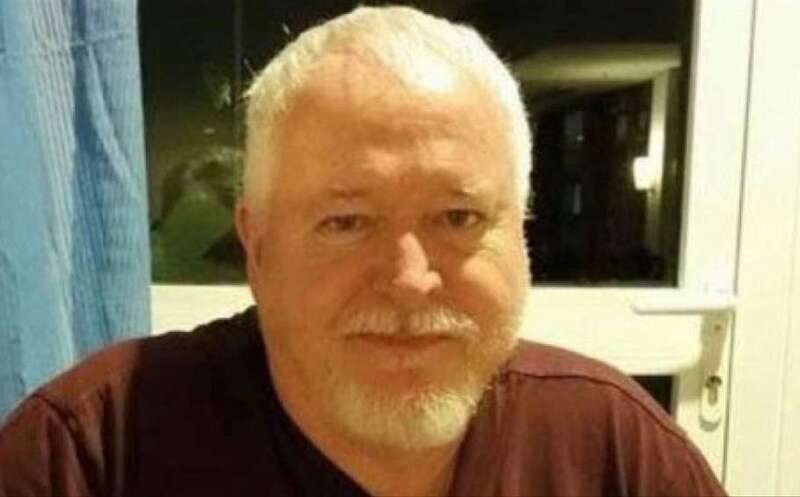 Serial killer Bruce McArthur, who targeted gay men in Toronto, Canada, is pleading guilty to eight counts of first-degree murder. McArthur (pictured) pleaded guilty on January 29 to eight counts of first-degree murder over the deaths of eight men between 2010 and late 2017. The 67-year-old landscaper was arrested in January 2018 in connection with the disappearances of Selim Esen and Andrew Kinsman, two men who went missing from Toronto’s local gay district the Gay Village. McArthur was charged with the murders of of Esen, Kinsman, and Kanagaratnam, as well as Dean Lisowick, Soroush Mahmudi, Majeed Kayhan, Abdulbasir Faizi and Skandaraj Navaratnam. Police said McArthur targeted the men through gay dating apps, often meeting them in the city’s Gay Village neighbourhood. On January 29, a Toronto court heard horrific details of McArthur’s grisly killings, including that the crimes were “sexual” in nature, the Vancouver Sun reported. He will be sentenced next Monday (February 4) and is likely to face the remainder of his life behind bars. Police said McArthur dismembered his victims and buried their remains in large flower planters on his work clients’ properties. The disappearance of Andrew Kinsman in June 2017 sparked the launch of a police taskforce investigating a possible link between a string of disappearances in the area since 2010. Police said they were searching properties on which McArthur had worked and were examining missing persons cases dating back to 1975, when McArthur would have been in his twenties. At the time of McArthur’s arrest, local LGBTIQ advocates voiced concerns about the police response to fears the village’s gay population was being targeted. “That a serial killer went undetected for years, raises critical questions about vulnerabilities and the intersection of vulnerabilities that many members of our community experience,” the village’s community centre, The 519, said in a statement last year. Last year’s Toronto Pride Parade included a tribute to McArthur’s victims, with volunteers wearing black and holding a minute of silence before the parade and community invited to march in silence at the end of the parade.